As we enter 2016, we enter a year of promise and turmoil. We enter a year that will hold a Presidential Election and a new leadership regime. We enter a year in which much of the world is mired in recession, with no clear path to salvation. We enter a time in which Mideast instability has created the constant threat of terrorism and the issue of refugees. In times like these, it’s absolutely vital to have a plan for success. Having goals in 2016 is critical, and monitoring your progress on those goals is imperative. We have entered a very dangerous and unforgiving time in American history, and it’s a good time to invest in hard assets that can’t disappear in a financial collapse, and that are based on a basic need and not a luxury. Self-storage offers both those qualities, as well as a track-record of actually benefitting from economic uncertainty and upheaval. During the Great Recession, self-storage has gained occupancy due to people losing homes and moving to find work. Times are tough. 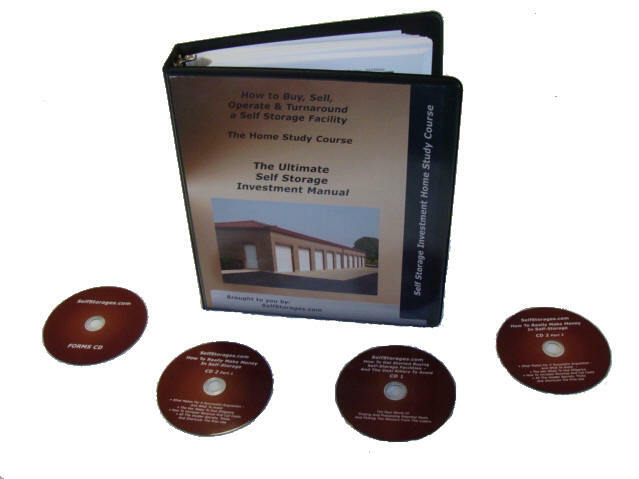 Smart investing is key. We think that self-storage is the way to go in the current environment. We look forward to discussing the industry with you throughout 2016. We would also like to take this opportunity to wish you and your family a Happy New Year! So you turn on the TV and you see a NFL game that’s half way through. How do you know which team is winning? You look at the score, of course. But how can you tell a good self-storage deal from a bad one? It’s the same way – by looking at the score of how that deal can perform financially. So how does the scoring system work in self-storage facilities? There’s two basic ways to score them. The “Cap Rate” is a slang term for the “capitalization rate”, which is the projected return on the total cost of the project. The best way to look at it is as a fraction in which the top part of the fraction is the net income and the bottom part is the total cost of the self-storage facility. You then divide the top part of the fraction by the bottom, and that gives you the “cap rate”. 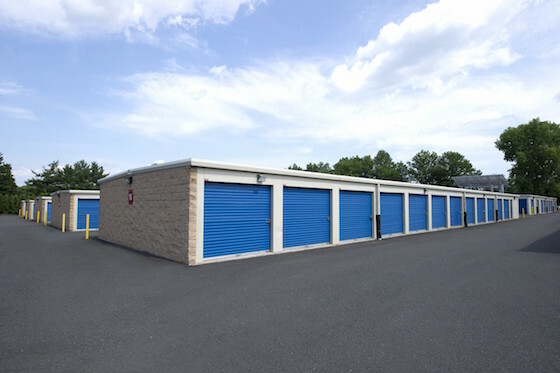 At its most basic, self-storage facilities are typically found at a “cap rate” range of 7% to 9%. This is higher than apartments, office, retail and industrial sectors. And higher is a good thing, as the higher the cap rate, the better the deal. If you see two deals, one at a 8% cap rate and the other at a 9% cap rate, then the 9% is better financially. The other way to “score” a self-storage deal is through the “cash-on-cash” return. Unlike the cap rate, which reflects the total return on the entire cost of the project, the “cash-on-cash” number simply shows what the return level is on the down payment on the property. For example, if the net income of a self-storage deal is $50,000 after debt service, and you paid $200,000 as a down payment, then the cash-on-cash return is 25%. Since most people are more interested in the cash-on-cash return than the overall cap rate, you will find that what powers the cash-on-cash return is what’s called the “spread” – the difference between the loan interest rate and the cap rate – and the percent of down payment. In most cases, a 3 point spread between the loan interest rate and the cap rate yields a 20%+ cash-on-cash return. But a deal with zero down payment and 100% financing has an infinite cash-on-cash return. If you can decide the winner in a football game, you can do the same with a self-storage deal. You just need to understand what a winning score is, and how to derive the standard units of measure. Some of the most attractive loans in the self-storage industry are a special variety called “conduit”. These loans offer some amazingly attractive terms, and are the mainstay of most of the larger industry players, such as the REITs. But they also have certain drawbacks, so you really need to understand the total picture here before you decide if a conduit loan is right for your self-storage deal. What is a “conduit loan”? A conduit loan originates at a bank, just like any other loan, but it is then bundled with a huge amount of other loans and sold on Wall Street to the American public. That’s where the term “conduit” comes from, as the bank serves as a conduit for bringing the loan for sale to the public. These loans are considered very blue-chip, as it takes an above-average loan to qualify for being sold to the public. Having a conduit loan is like belonging to the “conduit club” and it makes the property much easier to finance going forward. These are some very attractive terms, and are superior to most other loan types. The loan must be over $1 million. That does not mean the deal size, that’s the loan size. The property must have solid location and good infrastructure. You must have good credit and a reasonable amount down. Even if you meet these criteria, breaking into conduit lending is challenging. Many of the banks are hard to find and get a hold of. So most self-storage owners enlist the services of “loan brokers” who typically charge a fee strictly on the successful closing of the loan. One of the best is Security Mortgage Group at (585) 423-0230. Conduit lending can be great opportunity for many self-storage owners. If you are looking at buying or refinancing a self-storage facility, then consider the benefits and risks of the conduit loan product.